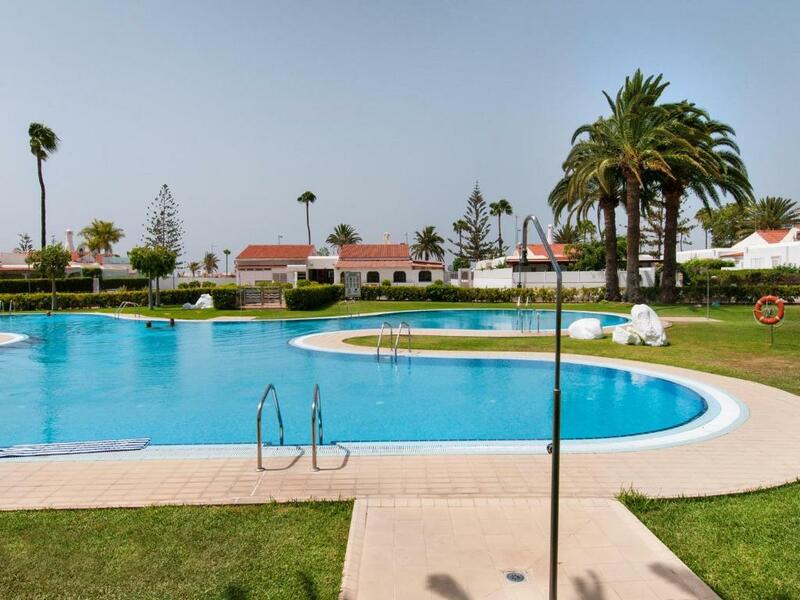 Lock in a great price for Bungalow Playa del Inglés JF/GI – rated 9.2 by recent guests! One of our best sellers in Playa del Ingles! 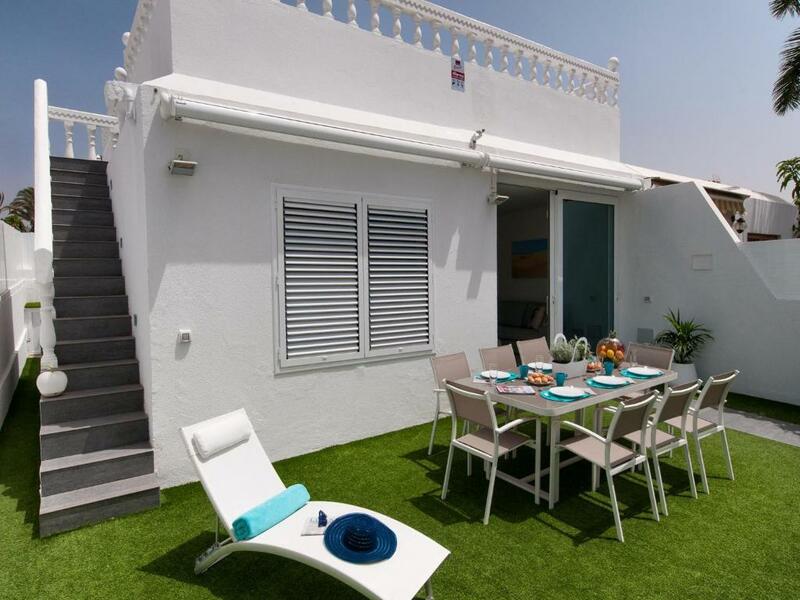 Located a 15-minute walk from Yumbo Centrum, Bungalow Playa del Inglés JF/GI is in Playa del Ingles and has an outdoor swimming pool and a garden. Guests have a private terrace. Leading onto a patio, the air-conditioned vacation home consists of a fully equipped kitchen and a flat-screen TV. There's a bathroom with a hair dryer. Cita Centre is 1.1 miles from the vacation home, while Playa Del Ingles is 1.5 miles away. The nearest airport is Gran Canaria Airport, 20 miles from Bungalow Playa del Inglés JF/GI. When would you like to stay at Bungalow Playa del Inglés JF/GI? This holiday home has a patio, washing machine and toaster. 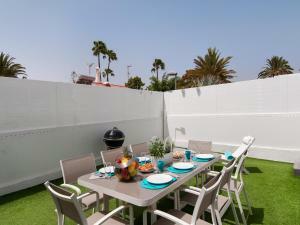 Newly refurbished Bungalow located in Central Playa del Inglés boasting a massive community pool. 3 Bedrooms that can accommodate up to 5 people. Perfect for families having all amenities on foot distance. Perfect location for this bungalow, only a few metres from Supermarkets, Restaurants and Shopping Centres. This bungalow is doubtlessly ideal for our most demanding customers. 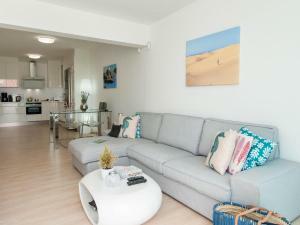 Spacious kitchen, beautiful living room, air conditioning and wide gardened terrace counting on an outdoors shower and BBQ. Fancy sunbathing on its large private solarium? or enjoying a meal outdoors on the terrace? 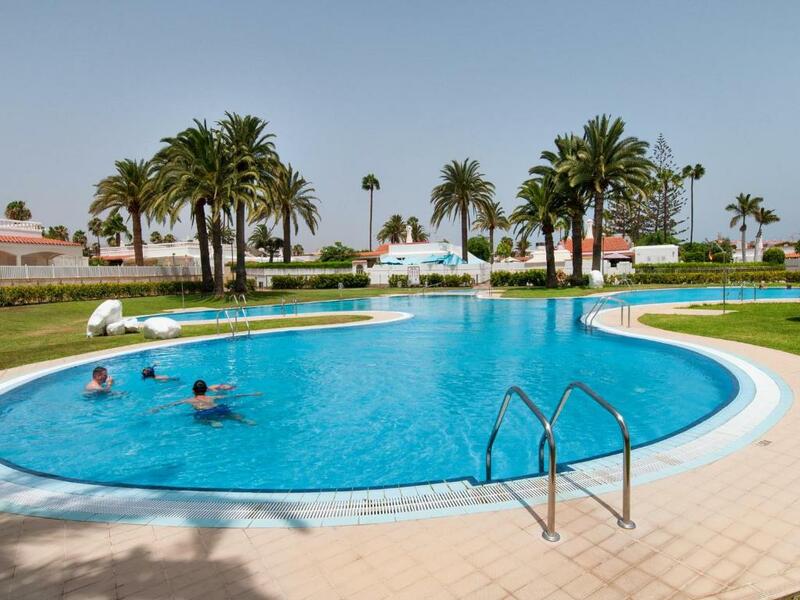 We become speechless when we get to its impressive community pool (no sunbeds), where to have a swim and feel the benefits from a relax, family ambience. Please browse our photo gallery, this property is one of the best on our portfolio. *** One child up to 2 years old stays free in a babycot, a highchair will also be provided (always on request) *** This property is located within a residential area, therefore, all activities that may disturb other guests or neighbours are strictly forbidden. 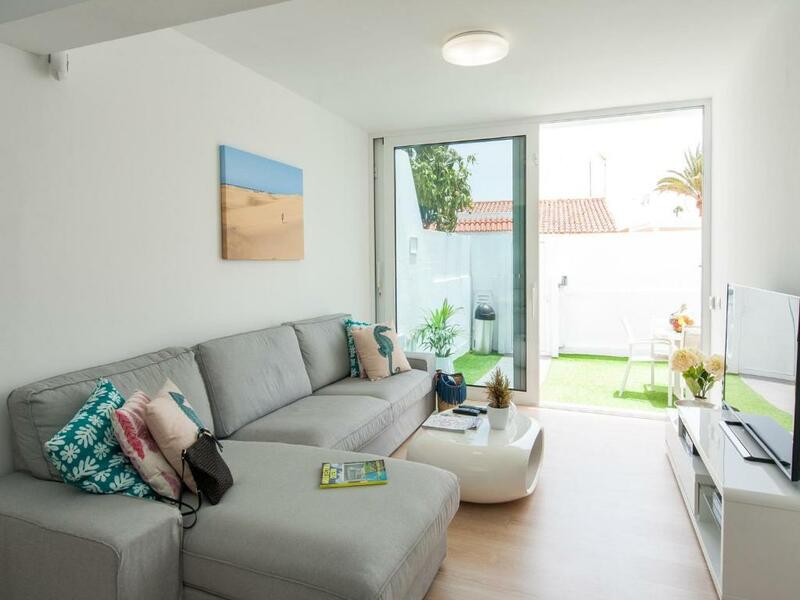 House Rules Bungalow Playa del Inglés JF/GI takes special requests – add in the next step! Bungalow Playa del Inglés JF&#47;GI accepts these cards and reserves the right to temporarily hold an amount prior to arrival. Bungalow Playa del Inglés JF/GI accepts these cards and reserves the right to temporarily hold an amount prior to arrival. Please inform Bungalow Playa del Inglés JF/GI of your expected arrival time in advance. You can use the Special Requests box when booking, or contact the property directly using the contact details in your confirmation. 30 Euro late check in fee - we flew in and had to wait for car hire. Super place - loved it all. Being a family of four, we requested a requirement for more than 1 pillow per bed. Unfortunately the agent couldn’t provide us with any additional pillows! Disappointing! As far as I’m concerned, this should really be a basic comfort included in cost? Another gripe we had was that the pedal bin was damaged to the extent that the pedal wasn’t operational, 2 of our family members cut fingers on the broken lid! Also have to mention that WiFi is an additional cost which was also surprising given the rental cost. Pretty basic stuff really that you wouldn’t expect from a high end rental property. 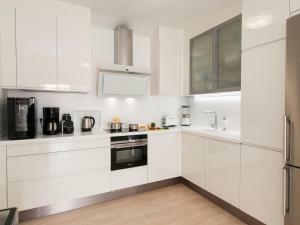 The apartment was nicely equipped with all mod cons and was situated conveniently near to some lovely restaurants. Pool was also beautiful! The roof terrace was heavenly! Very peaceful place to spend a few hours in the sunshine. Great location, the apartment was clean and had everything we needed. I would happily book here again.